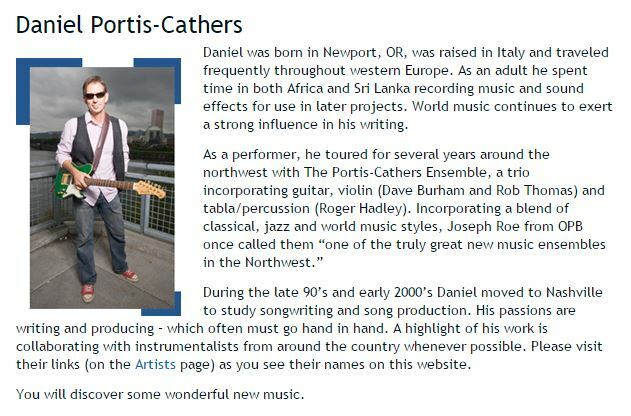 Daniel Portis-Cathers, composer/producer and founder of Deep Sea Music, Inc., was born in Newport, Oregon, raised in Italy, and has traveled extensively studying music. He is very passionate about writing and producing. 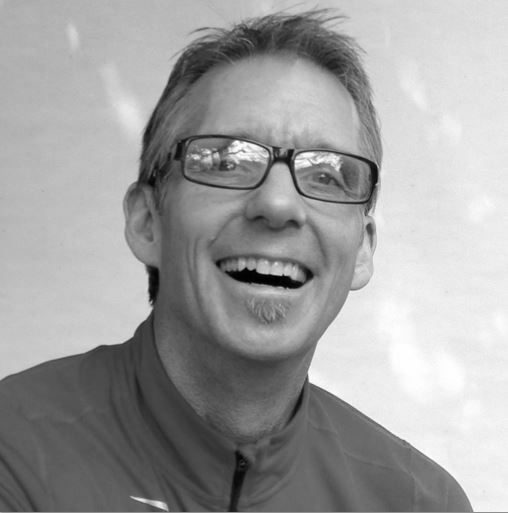 His world travels have influenced his writing and business immensely. Daniel enjoys collaborating with other instrumentalists whenever possible. Deep Sea Music, unlike other agencies, serves as a conduit for musicians from a wide range of cultures and musical traditions. Daniel has been transitioning more toward web development as music scoring and original composition work has dwindled over the last several years. Daniel has been creating sites for himself as well as others and they are mostly done in WordPress. He was introduced to web development about six years ago when he received a grant to build an online production music library in WordPress. He felt like the site was fairly user friendly. He likes that it offers good solutions for small businesses, but disliked how quickly it would slow down unless he worked through the many details to keep it running fast.